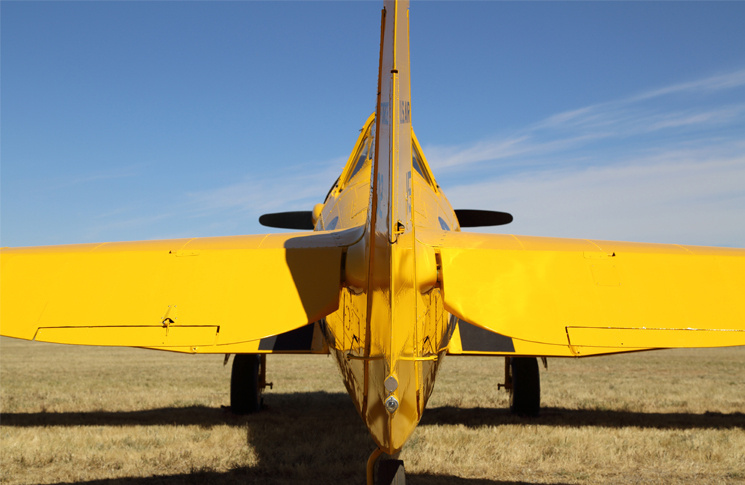 Your aeroplane’s trim tabs are proof that size does not always equate to importance. Trim tabs are used to counteract forces on the control surfaces so that an aeroplane can be flown straight and level without continuous pressure on the controls. They may be small panels that look like an after thought to the elevators and rudders they are attached to, but despite this, and their offhand-sounding name, they are control surfaces. The consequences of them failing range from frightening to disastrous. The crew heard a loud bang accompanied by severe airframe vibration and a substantial pitch up in aircraft attitude. The captain disconnected the autopilot, reduced engine power, selected full nose-down trim, and applied forward pressure on the control column to regain control. As the airspeed reduced to below approximately 150 kt, the vibrations stopped. With limited elevator control remaining, the captain reduced engine power and established a descent while maintaining hard nose-down pressure on the control column to keep a constant level aircraft attitude. The co-pilot declared an emergency and requested a diversion the nearest suitable airport for landing. At 15,000 ft, the captain elected to extend the landing gear to effect a more rapid descent and as a precaution to give more time to stabilize the aircraft in the event that lowering of the landing gear would affect airflow past the tail. Prior to landing, at approximately 200 ft above ground level, the crew detected another brief vibration followed by a sudden pitch down, requiring aggressive trim and elevator control inputs to control. The crew completed a flapless landing without further incident. After exiting the aircraft, the crew observed that the left elevator trim-tab pushrod had failed. 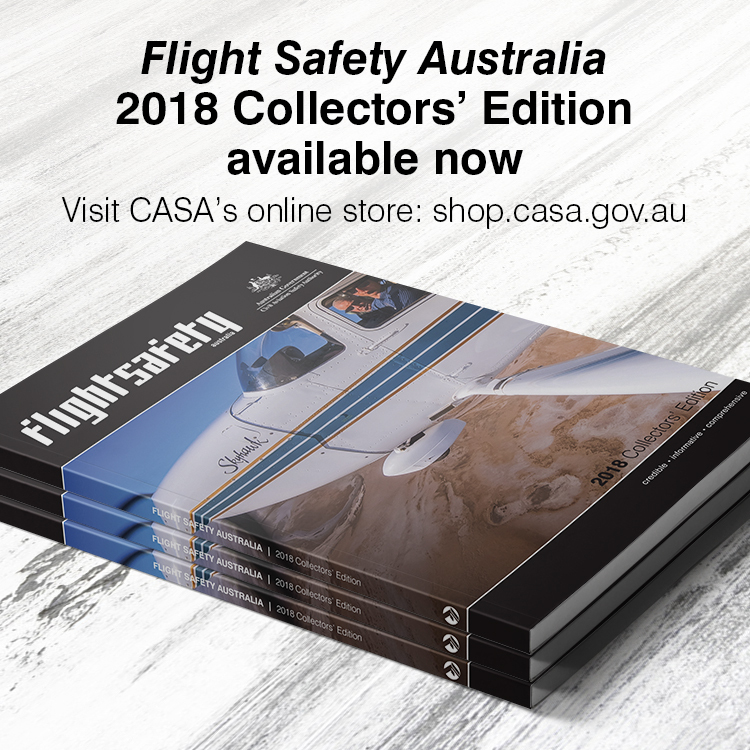 CASA airworthiness bulletin (AWB 55-010) of June 2015 applies to any aircraft with pilot-operated primary flight control surface trim tab systems and trimmable horizontal stabilisers. It emphasises the critical importance of adequate trim system maintenance, and observing the applicable operational airspeed limitations. The foremost enemy of trim tabs is aerodynamic flutter. Flutter is exactly what it sounds like, when aerodynamic surfaces oscillate or vibrate in the slipstream. A fundamental aeroplane design requirement is that the wings, tail and all control surfaces must be free from flutter and this is typically achieved by mass balances in the control surfaces. As aircraft age, their structures and fittings subtly corrode, wear and/or attachment points loosen. You should pay close attention therefore, to the accumulated ‘free play’ at the training edge of the tab, and how to properly eliminate what may be causing it. AWB 55-010 lists several ways in which trim tabs can develop flutter. During a Cessna supplemental inspection document (SID) inspection on a Cessna 441 aircraft, the elevator trim control rods were found to be corroding from the inside out. When the paint was stripped off the rods, it was found that the internal corrosion in one of the rods was so severe that it had completely penetrated sections of the tube wall. A radiographic inspection revealed that all four rods were severely corroded internally. This is not an isolated occurrence. Many aircraft types have trim tabs operated by hollow rods (tubes), which are highly susceptible to internal corrosion. Control rod failure due to corrosion has the same effect as the loss of the control rod end. Pilots who have survived in-flight failures of the elevator trim control rod end or rod report great difficulty in holding pitch control and severe airframe vibration. There have been several reports of Cessna 206 trim jack mounting brackets (P/N 1232139-1) cracking and becoming completely detached from the rear tailplane spar and the adjacent rib, allowing the trim jack to float freely within the tailplane structure. The uncontrolled movement of the elevator trim tab assembly typically results in severe vibration, extreme difficulty in maintaining control of the aircraft in pitch and structural damage to the elevator. A survey shows that Cessna 206 trim jack detachment failures have occurred predominantly in aeroplanes engaged in parachute or skydiving operations, where the cargo doors are removed. The cargo doors are on the same side as the elevator that has the trim tab installed. When operating with the doors removed, not only is the aircraft’s performance reduced due to the increased drag, but the right hand tailplane, elevator and tab are also exposed to an increased turbulent wake. CASA has received a report of an elevator trim tab actuator which jammed or became ‘frozen’ at high altitude, but operated normally on the ground. 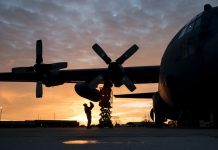 The investigation found that the jack had been lubricated with incorrect grease, not suitable for operation at high altitudes and low temperatures. AWB 55-010 makes six recommendations. Maintain aircraft pitch trim systems in accordance with the approved data. Any maintenance program that does not include a requirement to periodically inspect the integrity and correct function of all aspects of the trim system, including cables, trim jack mounting structures, operating mechanisms, friction devices, hinges and rod-end connections and free-play should be considered inadequate and amended accordingly. Adhere to the manufacturers’ trim tab free-play limits. Do not consider that out of limits free-play in the trim tab or horizontal stabiliser screw jack actuator threads is acceptable because it will be loaded one way in flight and that the free play will be eliminated. Atmospheric turbulence combined with the slightly turbulent airflow at the tab trailing edge can cause the trim tab to flutter, and worn horizontal stabiliser jack screw threads can lead to failure of the pitch trim control in flight. Ensure the primary and secondary flight control cables, including the trim control cables, are correctly tensioned for the conditions under which the aircraft will be operating. Cessna Single Engine Bulletin 85-5 provides an improved elevator trim actuator mounting bracket design. The installation of an improved elevator trim actuator mounting in a Cessna 206 aeroplane, for example, does not remove the 130 kt indicated airspeed limitation when flying with cargo doors removed. Ensure any required placards are in place for skydiving operations. Observe the aircraft flight manual supplement airspeed limitations applicable to the configuration. From time to time I’ve come across rental aircraft were the elevator trim tabs have been incorrectly adjusted or have “fallen” out of adjustment during normal operations over an extended period of time. Depending upon which dirction the tab is out of adjustment (nose up or nose down) the aircrfat either has to be pulled into the air through the control column or the aircraft wants to leap into the air on its own accord at a very slow airspeed. I try to aviod a repeat of my experiences by during the preflight inspection I make sure that the tab position indicator is at either Neutral or take off, and then during my walk around check that the tab is physically in the same position. This simple test is not found in any aircraft manaul that I have flow.